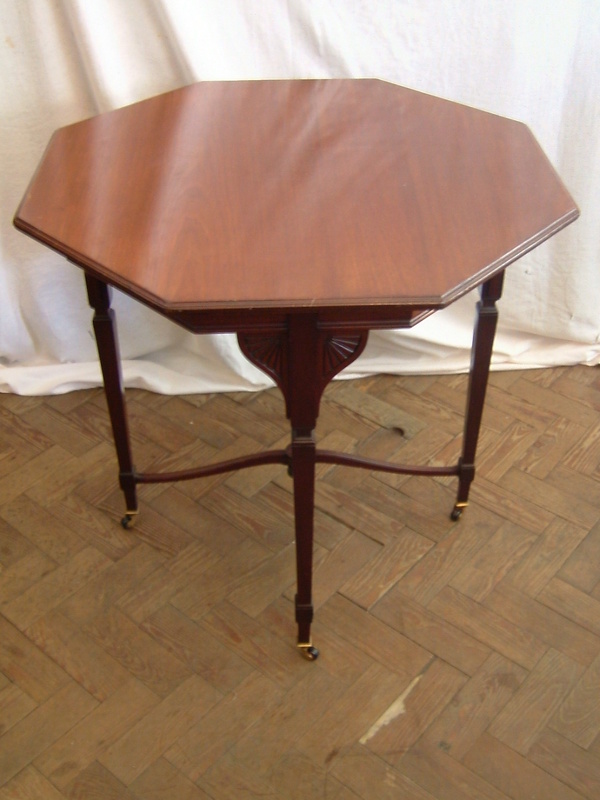 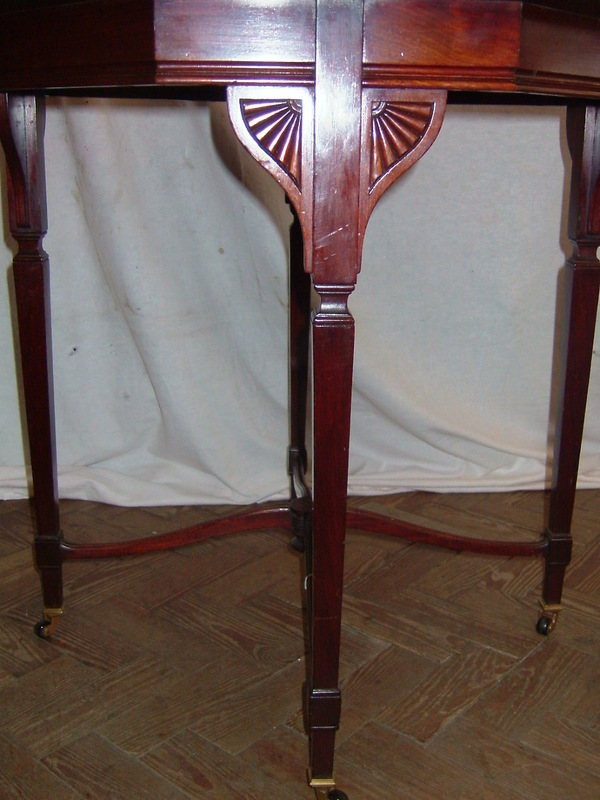 A fantastically made Edwardian mahogony hall table which is octagonal in shape. 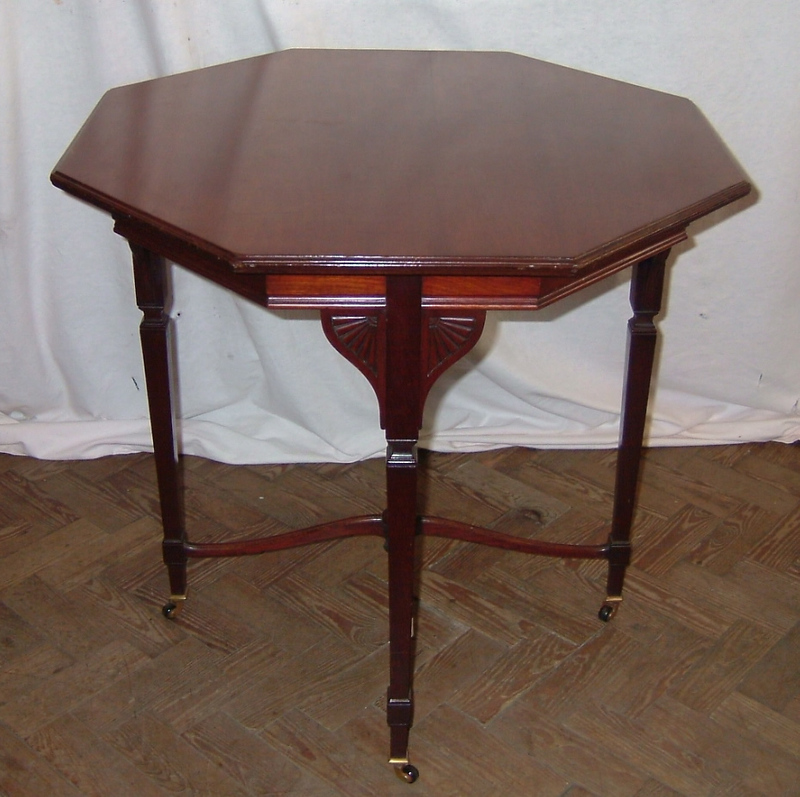 This table has aged beautifully over the last 100 years and is still in perfect condition. 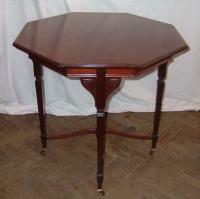 The quality of this table is truly wonderful, an exquisite item. 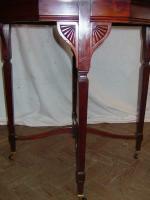 Four finely tapered legs stand on the original brass castors.